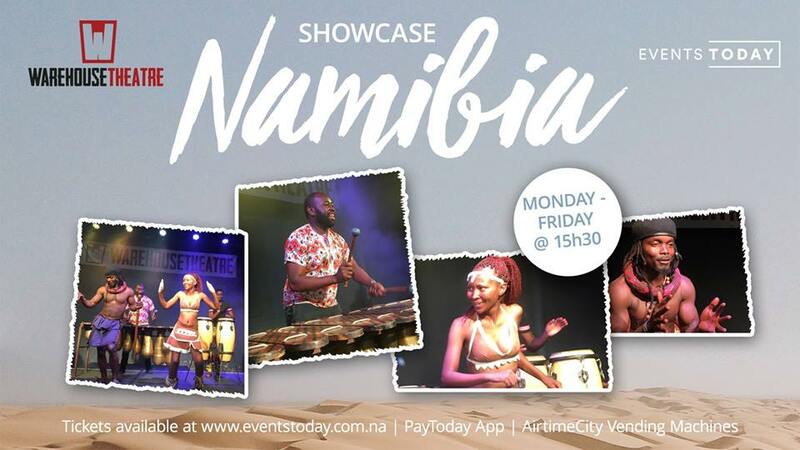 Showcase Namibia is the show that displays Namibia's rich cultural diversity through live performances featuring traditional and contemporary African dances and music. The interactive show is ideal for tourists keen on getting to know the rhythm of the Land of The Brave. Tickets are available from EventsToday.